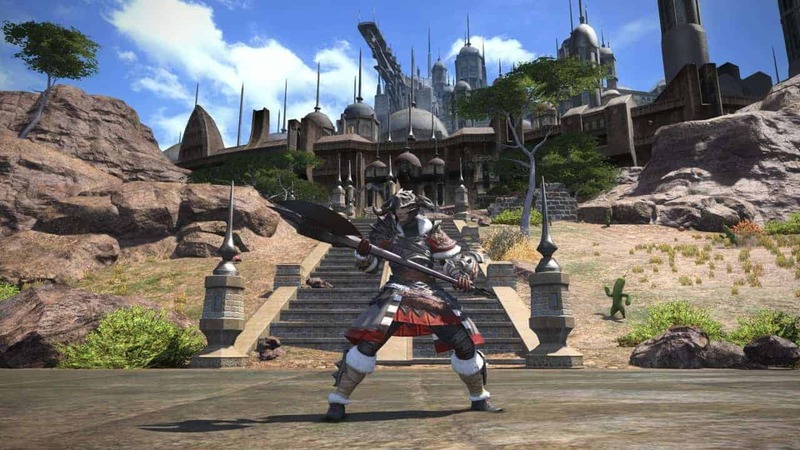 Square Enix today announced that the highly anticipated debut expansion for the critically acclaimed Final Fantasy XIV is now available to pre-order through a Standard, Collector’s and All-In-One Edition for Final Fantasy XIV: Heavensward. Both a digital and disc version are available, packed with additional incentives sure to whet the appetite of all eager Eorzeans. Players can pre-order the Final Fantasy XIV: Heavensward Collector’s Edition on disc for $129.99 or for the slightly cheaper digital price of $59.99. The Standard Edition will set you back $39.99 while the remaining All-In-One Bundle is selling for $59.99.